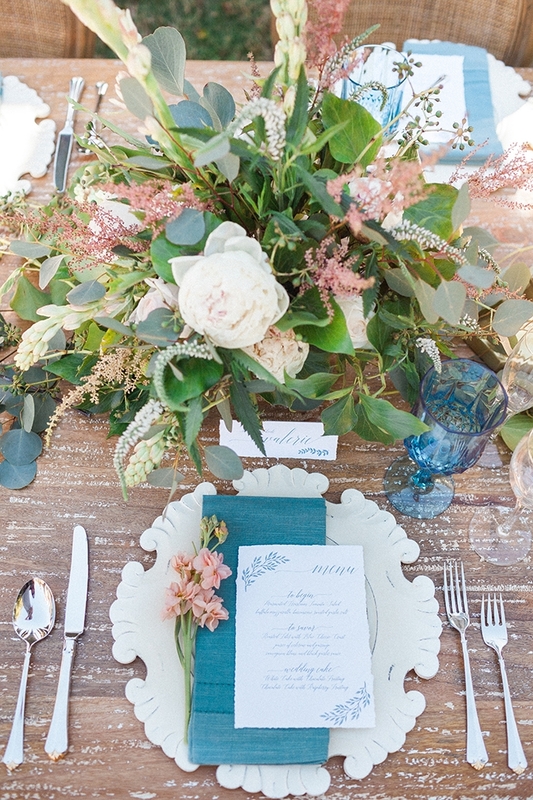 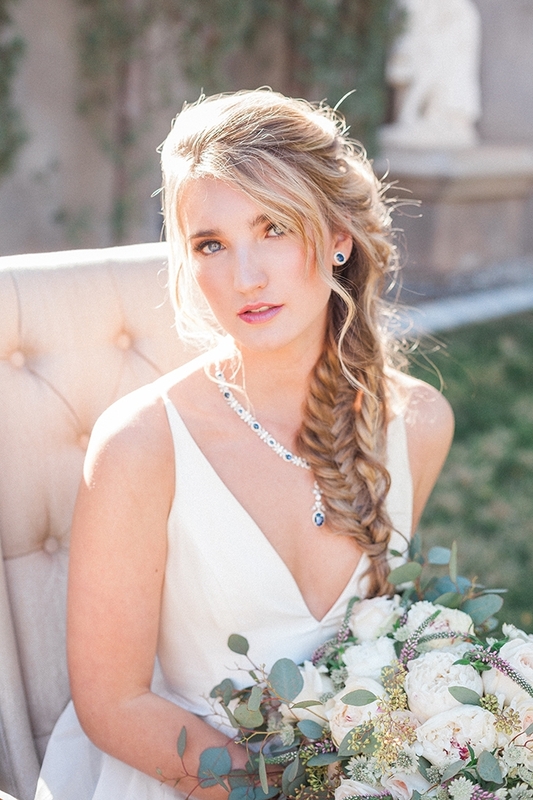 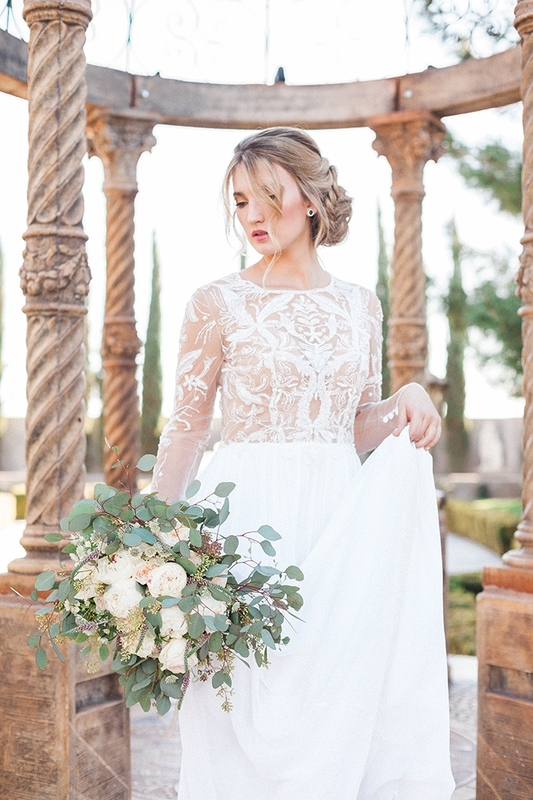 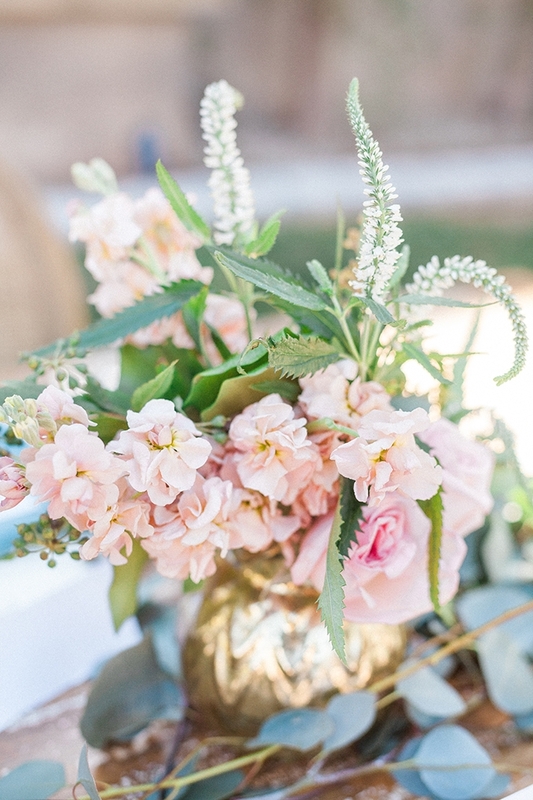 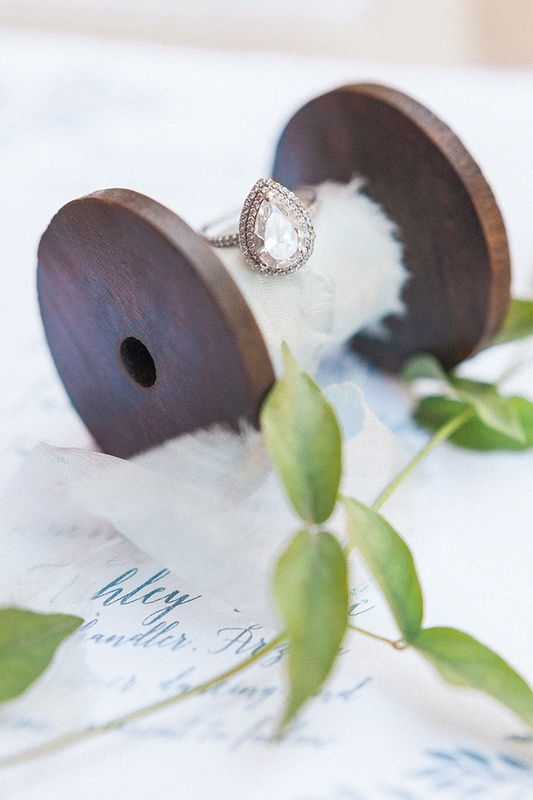 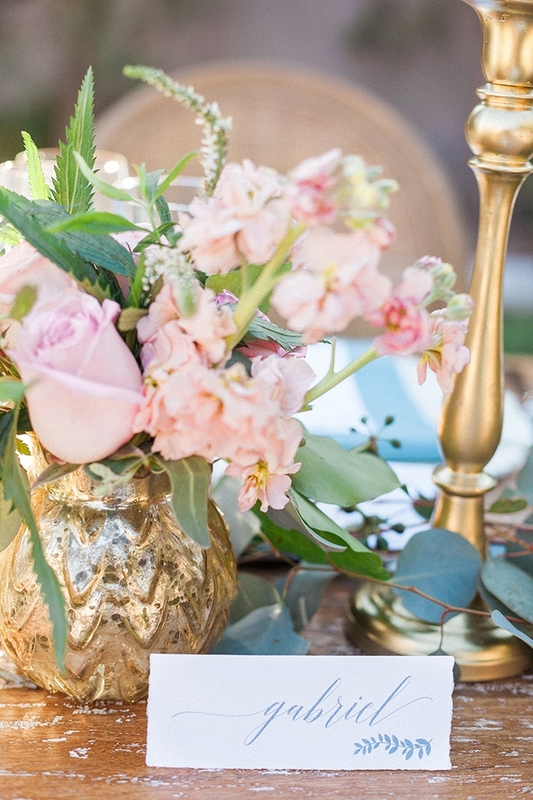 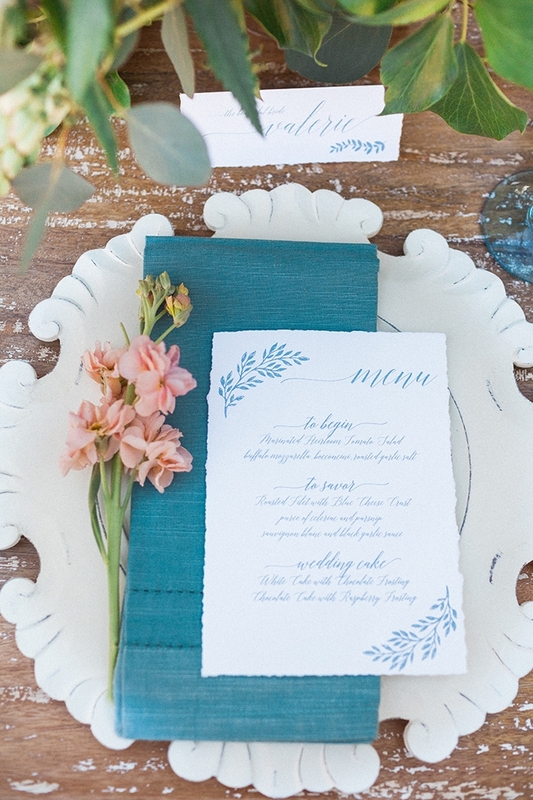 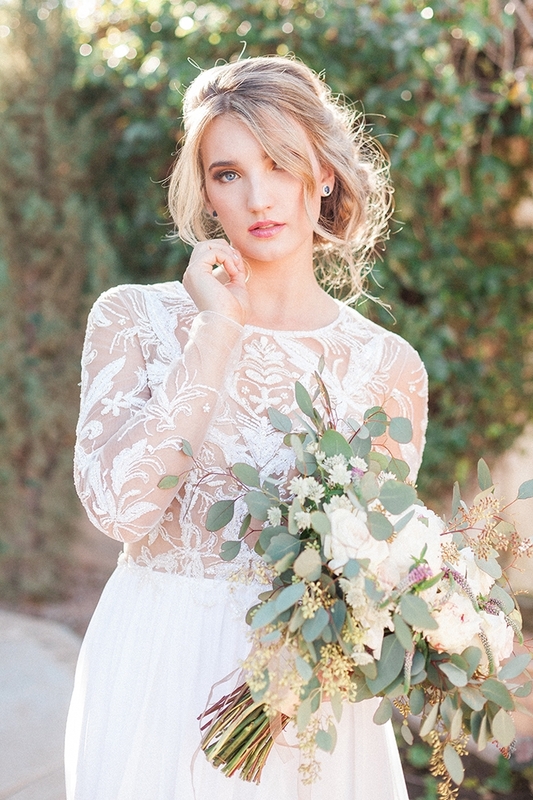 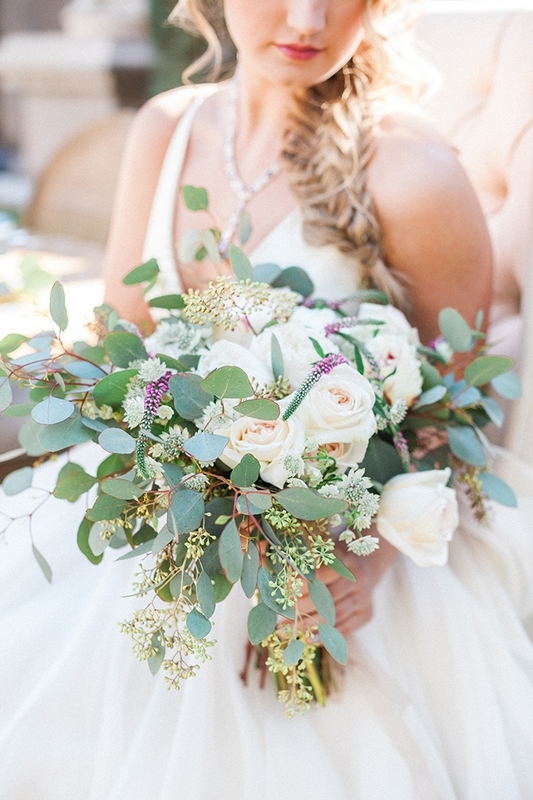 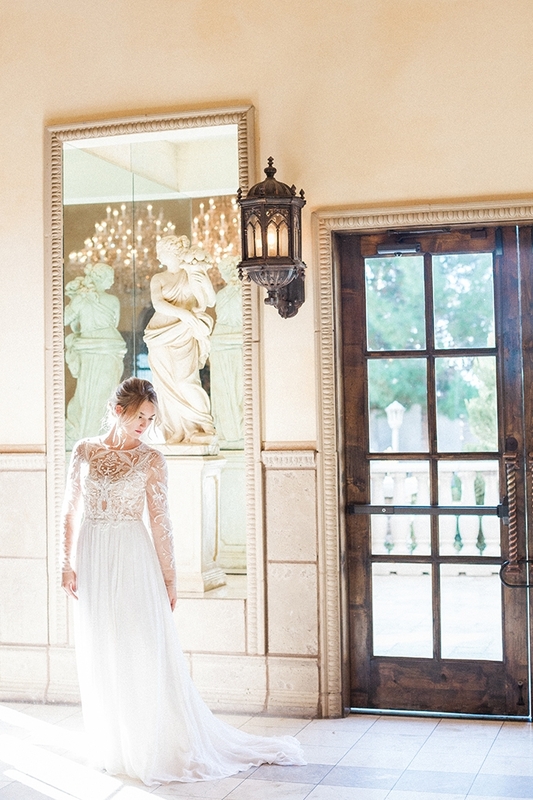 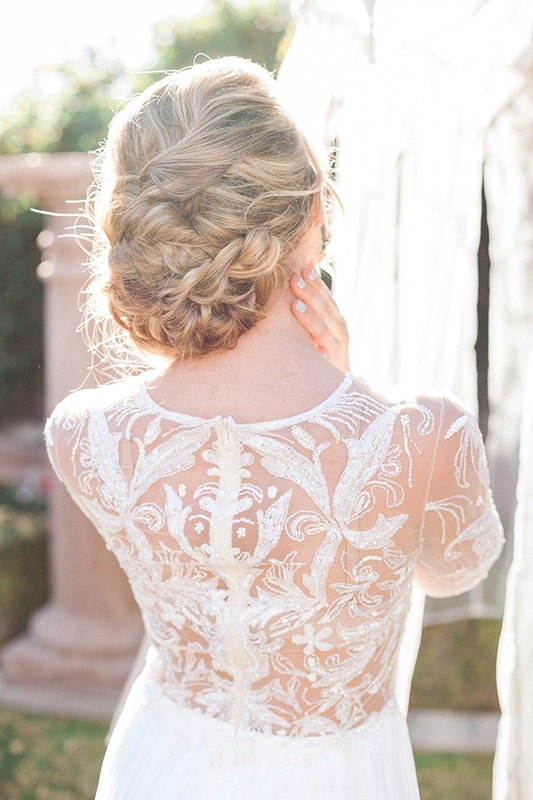 Vintage romance at it’s finest from April Maura Photography on Glamour & Grace today! 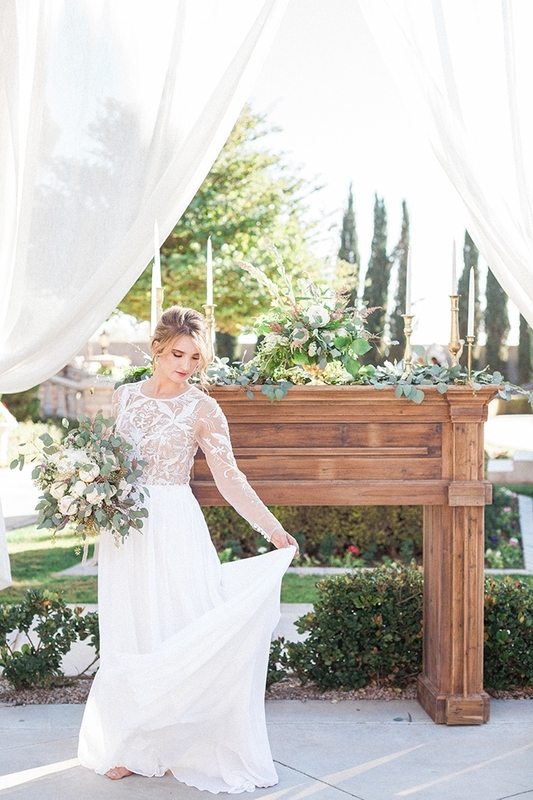 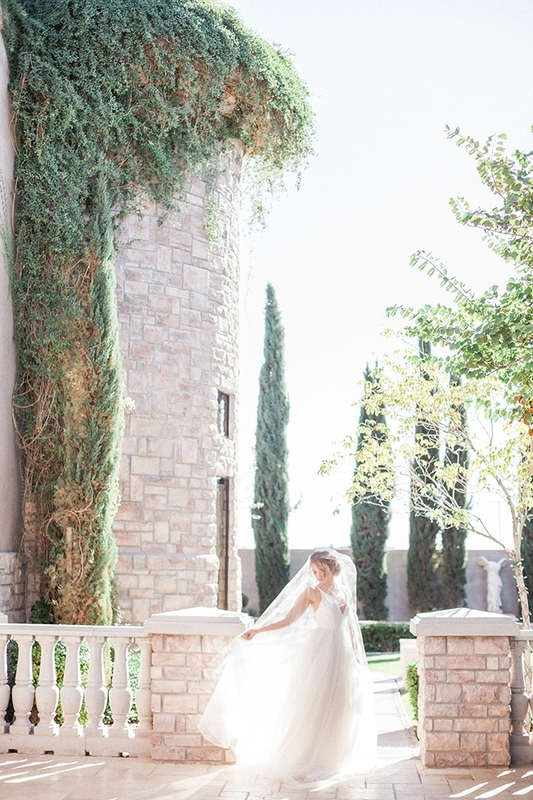 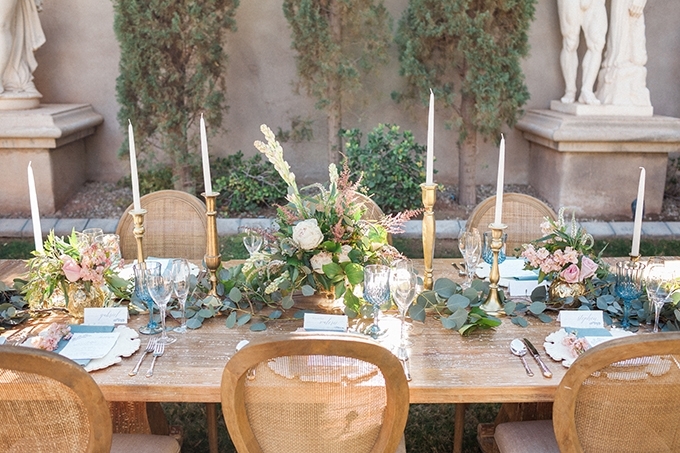 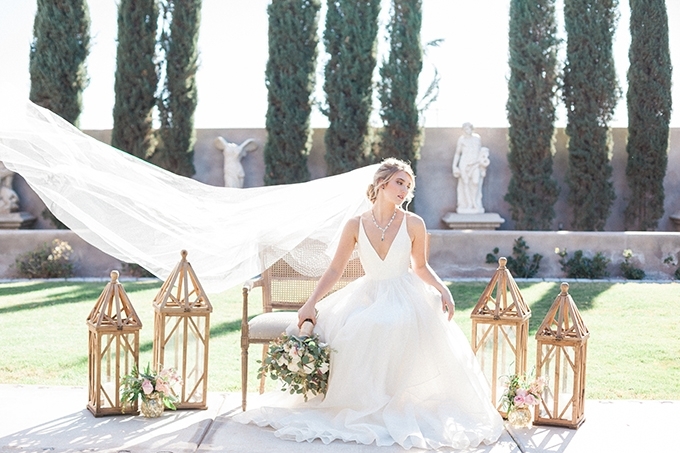 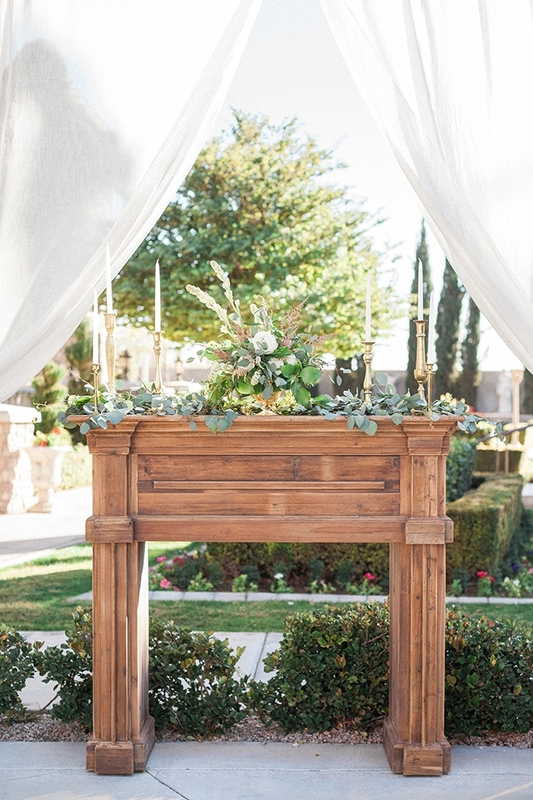 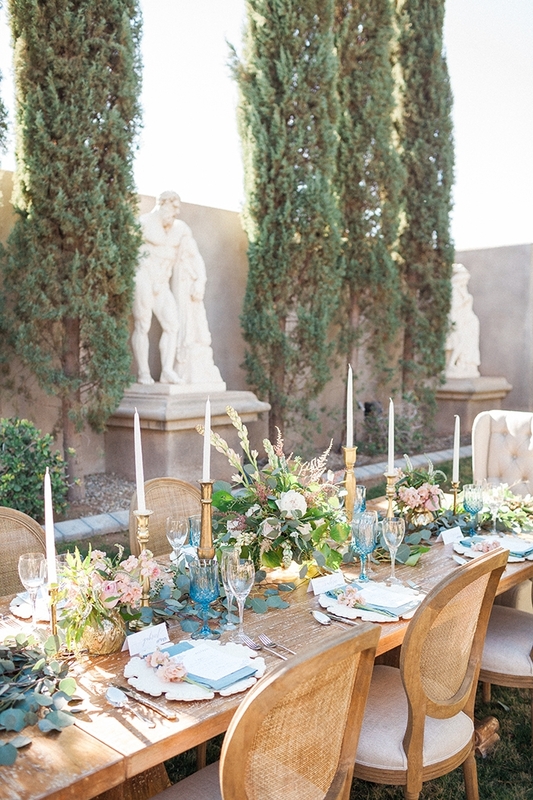 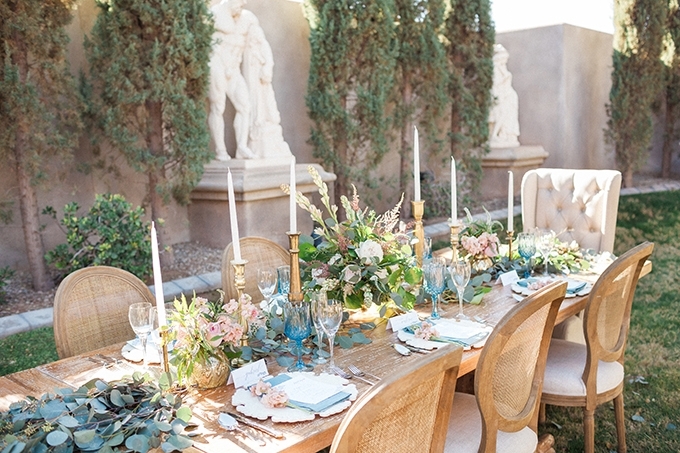 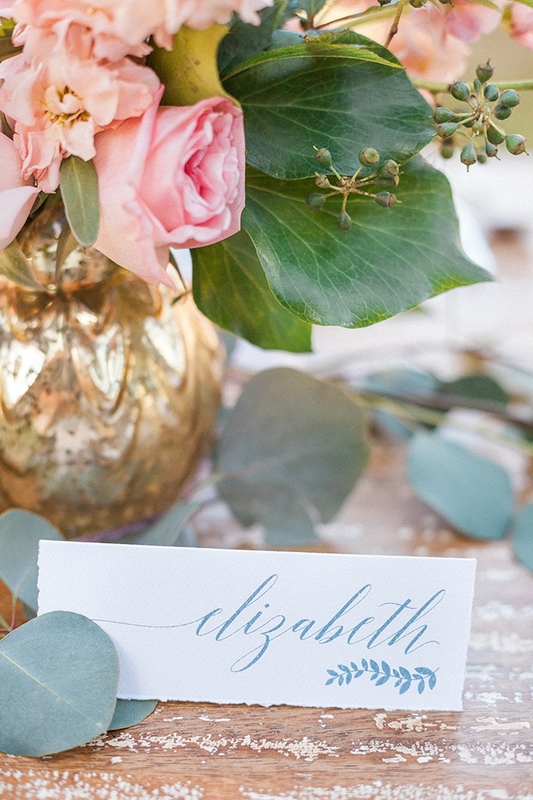 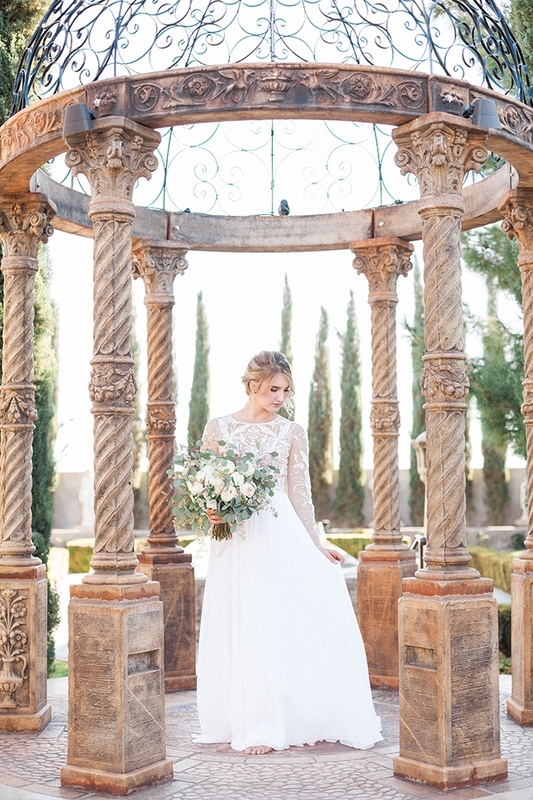 This dreamy European garden venue is an unexpected find in Arizona. 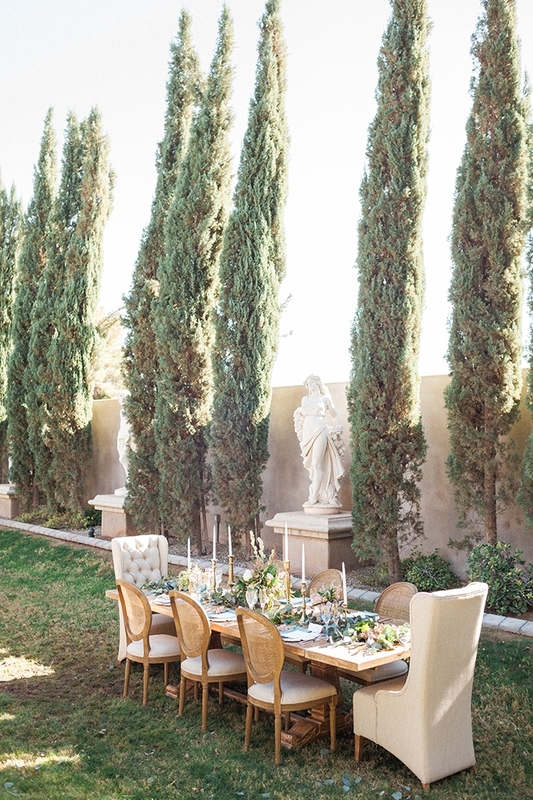 The architecture, statues, and lined cypress trees make for a stunning backdrop to this romantic garden wedding shoot. 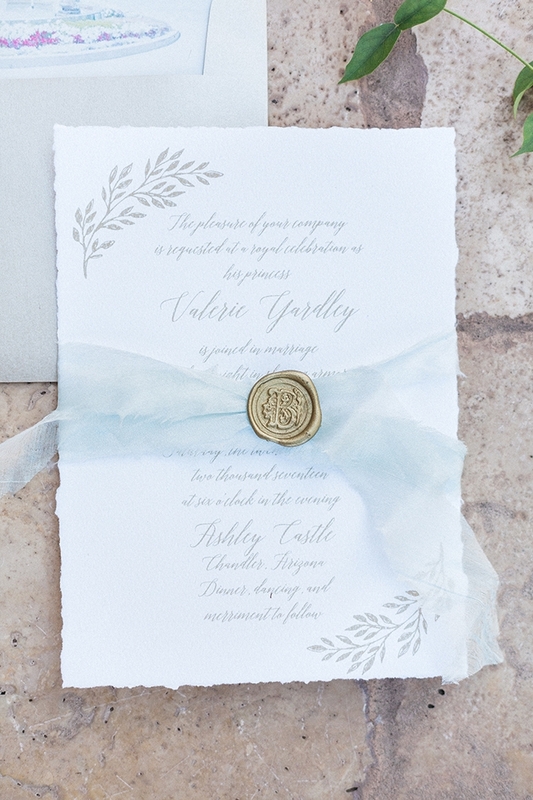 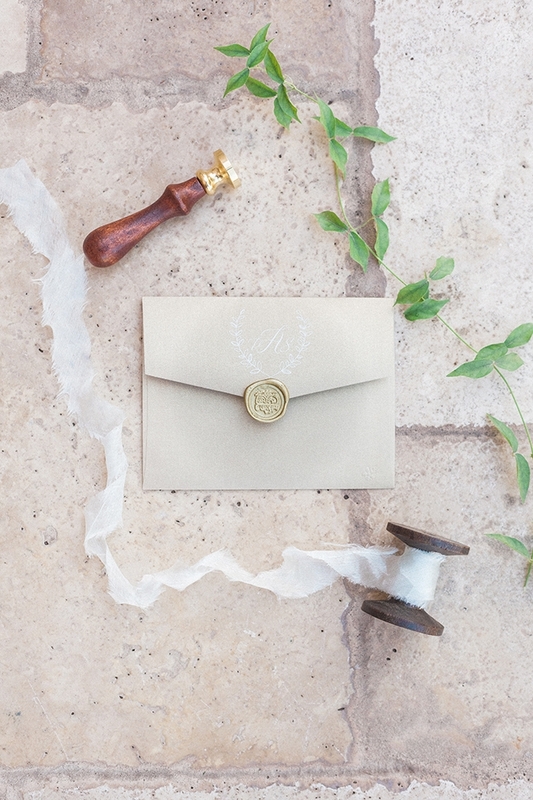 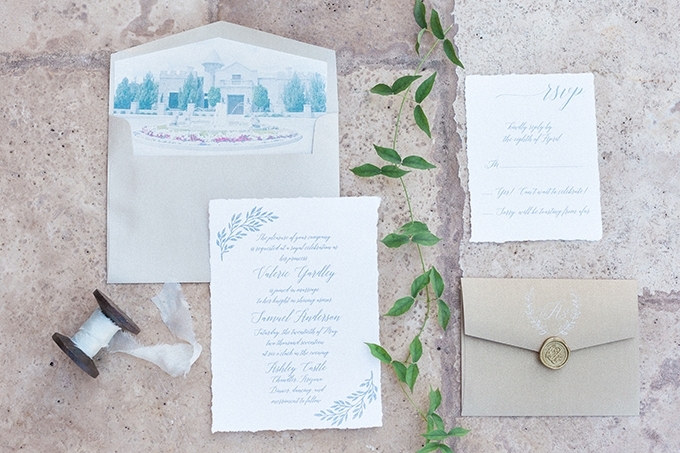 The calligraphy, watercolor, and wax seal invitation suite is beyond dreamy, adding an extra touch of timeless elegance. 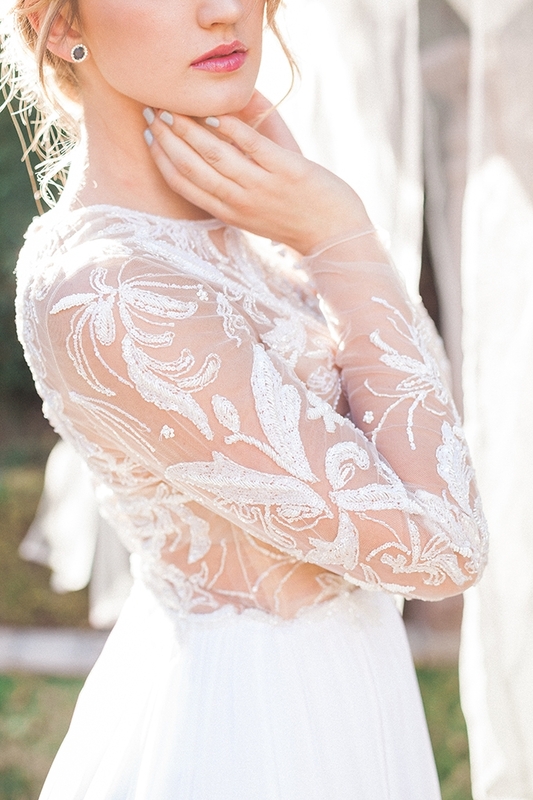 Add in some breath-taking wedding gowns and florals and the end result is magic.